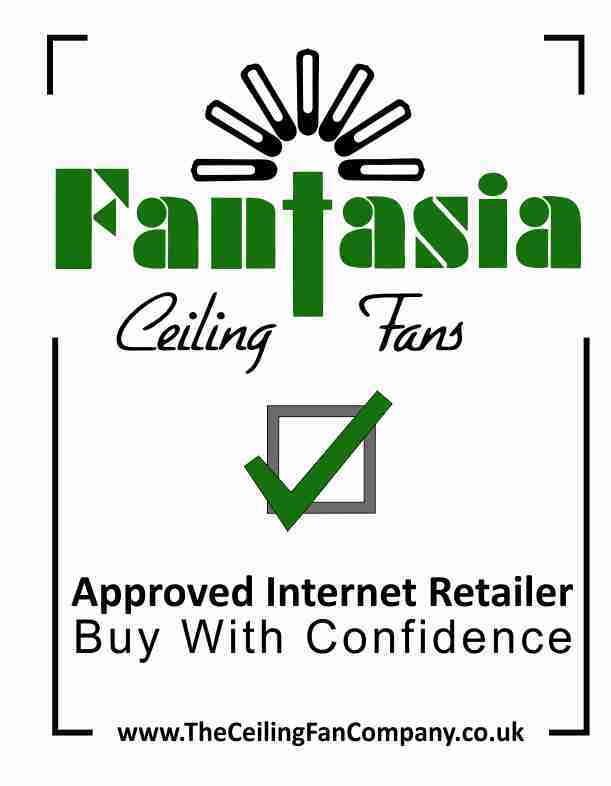 Fantasia Fans Splash fan is unique to the UK market. Made of durable ABS this ceiling fan with light comes complete with 7 LED lights and a remote control to operate the 3 speeds of the fan and control/dim the light. 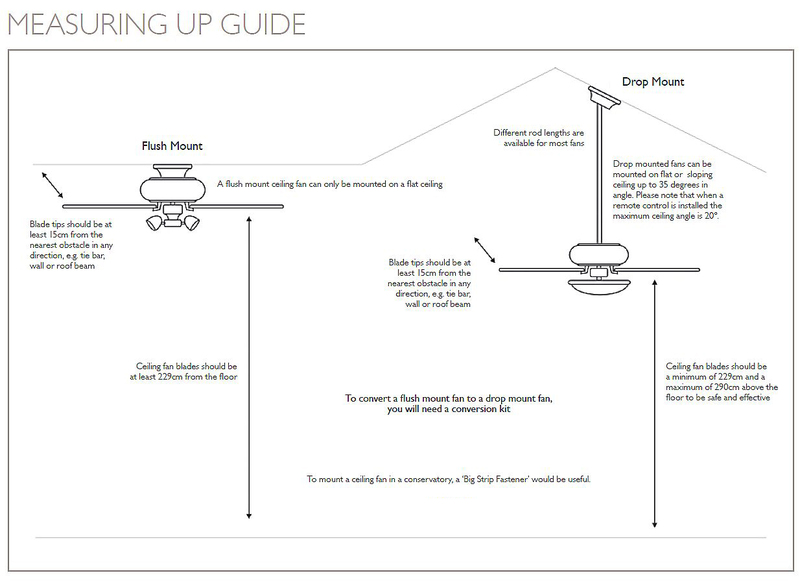 Like all Elite Fantasia ceiling fans, the Splash has a 15 year manufacturers warranty. Click the button below to add the Splash Brushed Aluminium to your wish list.